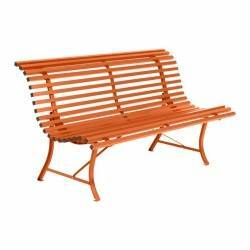 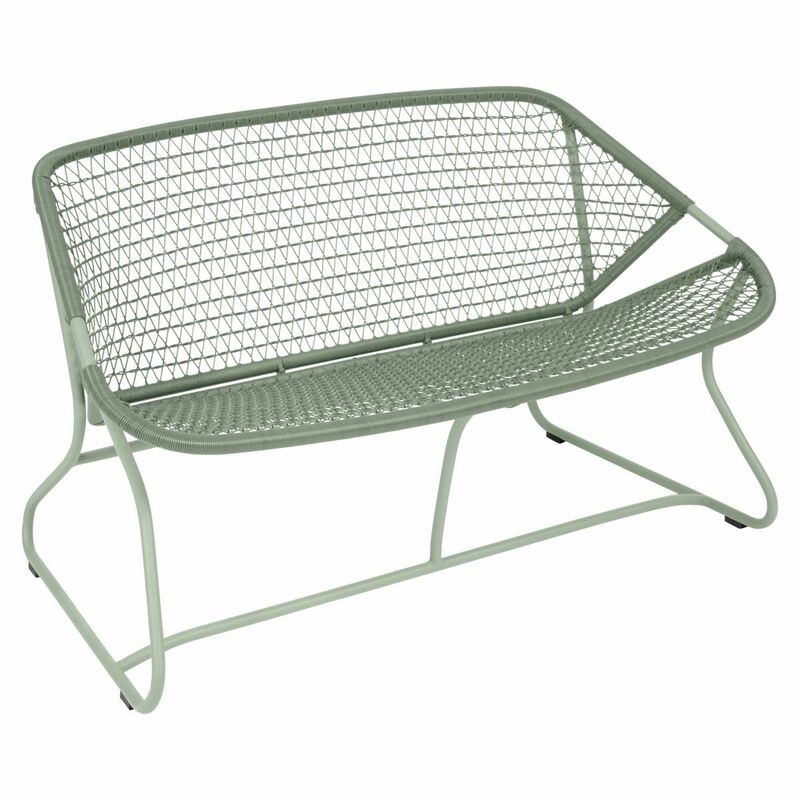 The joy of nostalgia - the Sixties bench presents a young, comfortable and accessible retro vibe that looks good either indoors or out. 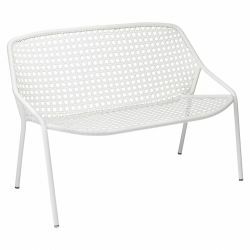 The contemporary design combines with modern materials to create a comfortable and durable outdoor sofa. 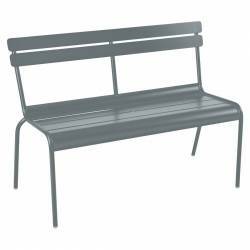 The bench was released to follow up the popular Sixties Armchair and features the same soft lines, rounded corners and welcoming proportions. 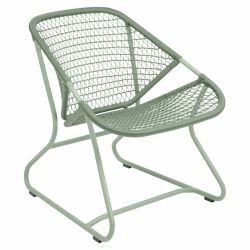 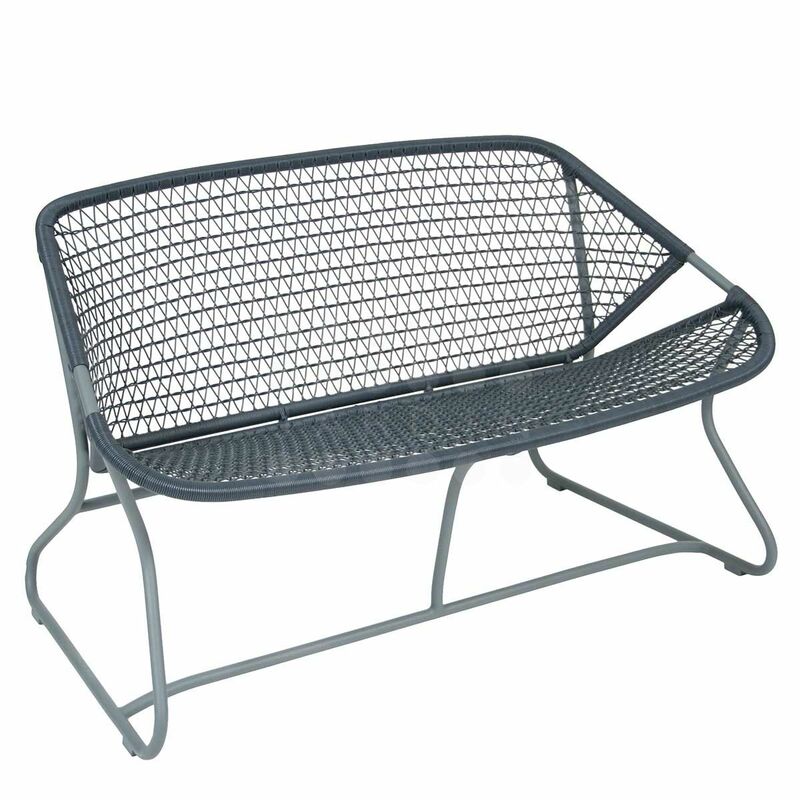 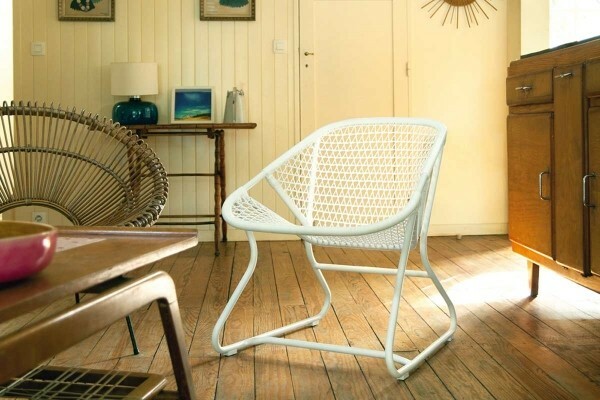 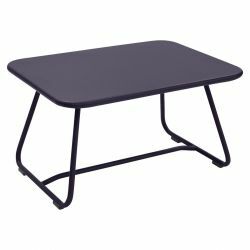 The criss-cross weave of the seat has a silky, matt finish that is firm with just enough give for comfort. The woven resin seat is combined with an aluminium frame, giving this sofa a surprising lightness, both in its design and in its day-to-day use.